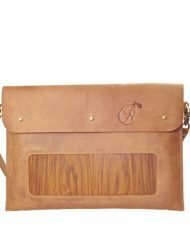 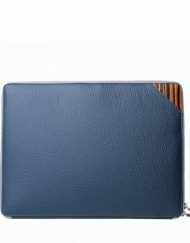 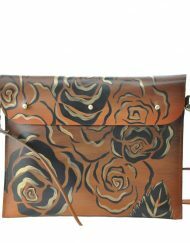 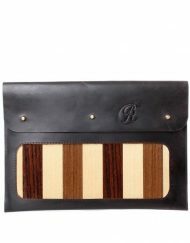 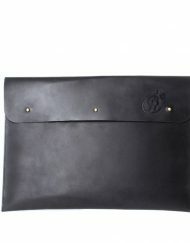 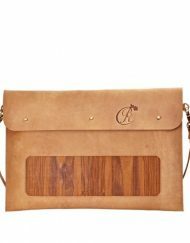 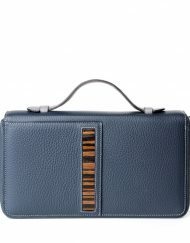 View basket “VALENTINO 13″ LAPTOP SLEEVE/CARRIER – GENUINE LEATHER COMBINED WITH WOOD” has been added to your basket. 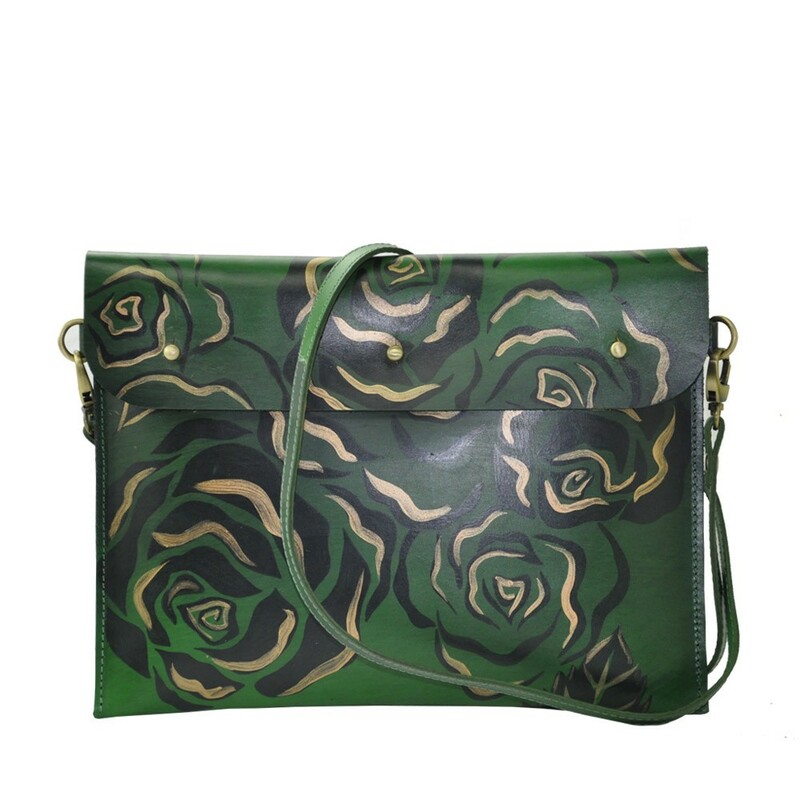 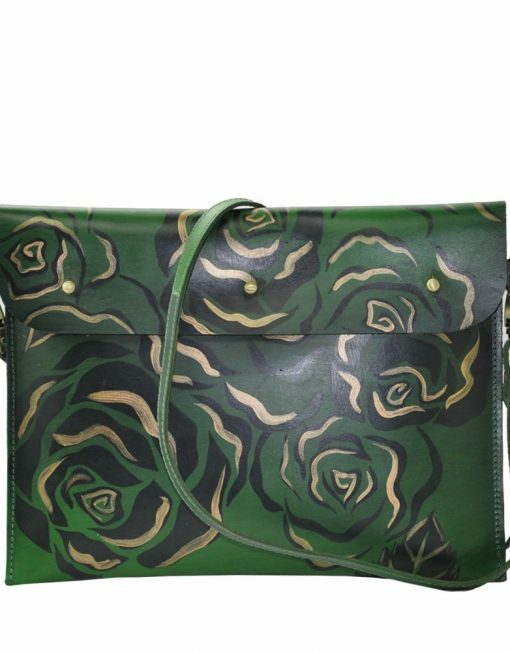 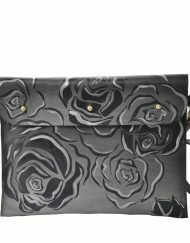 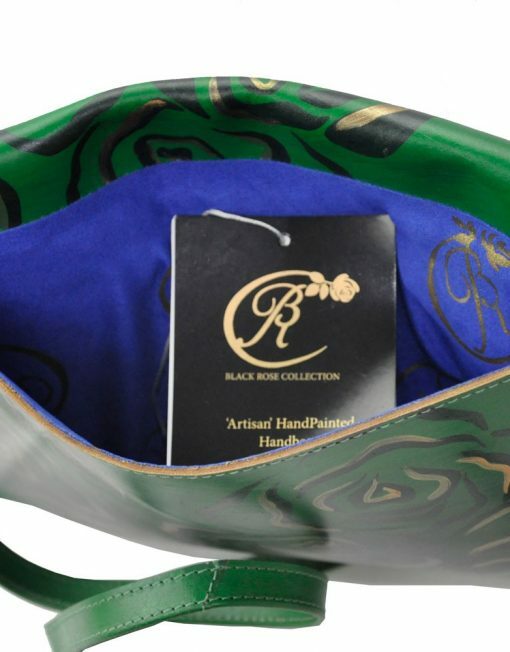 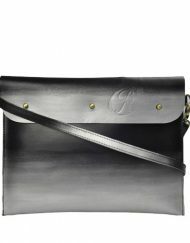 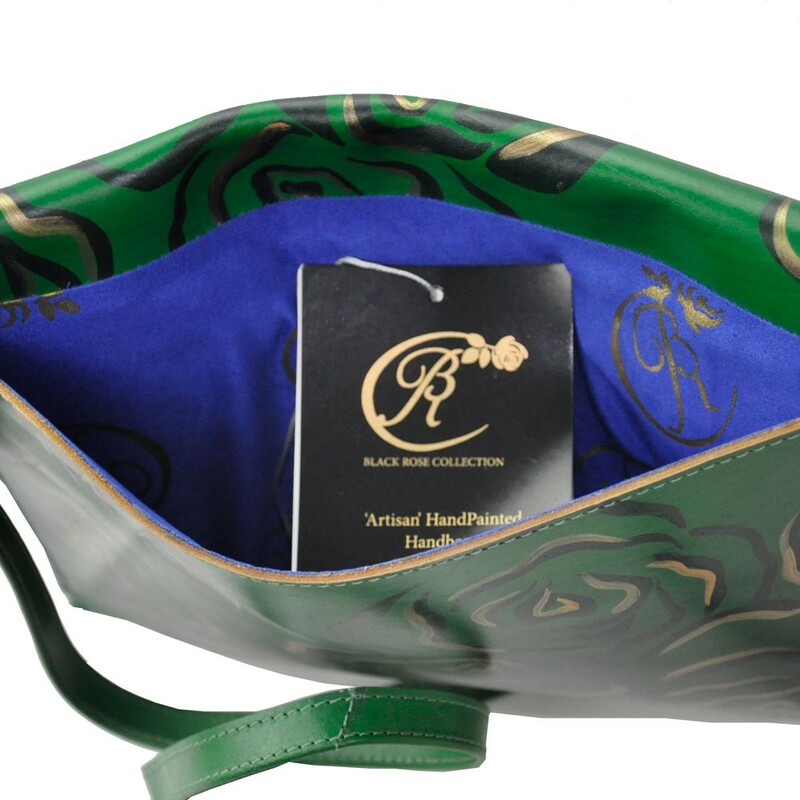 This wonderful hand painted genuine Leather iPad sleeve is adorned with BRC’s trademark Black Rose design finished in a unique green and gold colour. 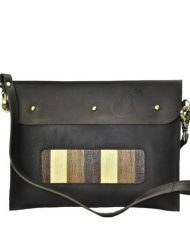 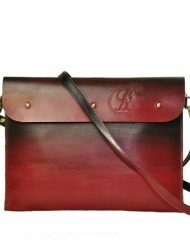 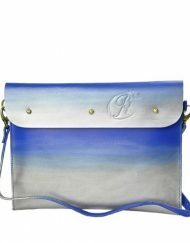 With a detachable shoulder strap for added versatility, this bag is as practical as it is stylish.